Earlier today, it was reported that security operatives gunned down four notorious kidnappers and cultists terrorizing Eleme local government area of Rivers state and its environs. 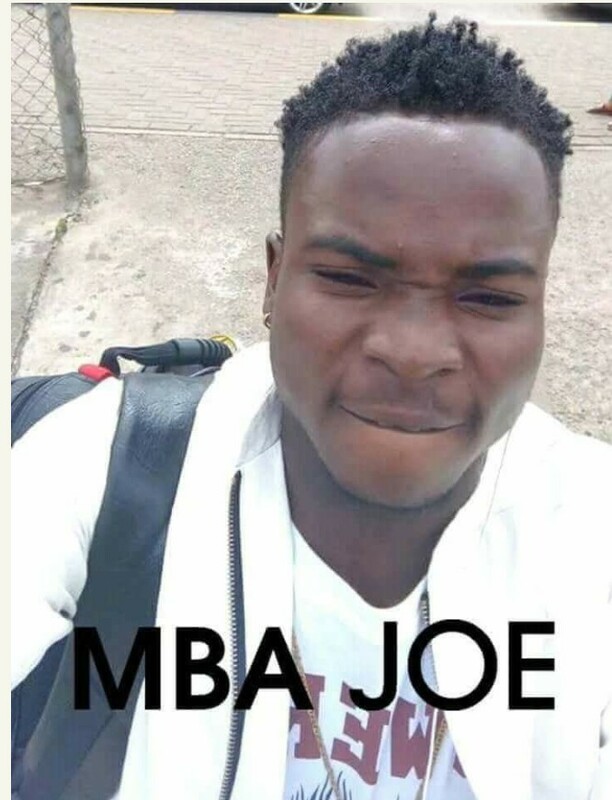 Mba Joe, the dreaded gang leader in Eleme, was killed along with his three major commanders following an operation that was conducted at a hotel in Owerri, Imo State. 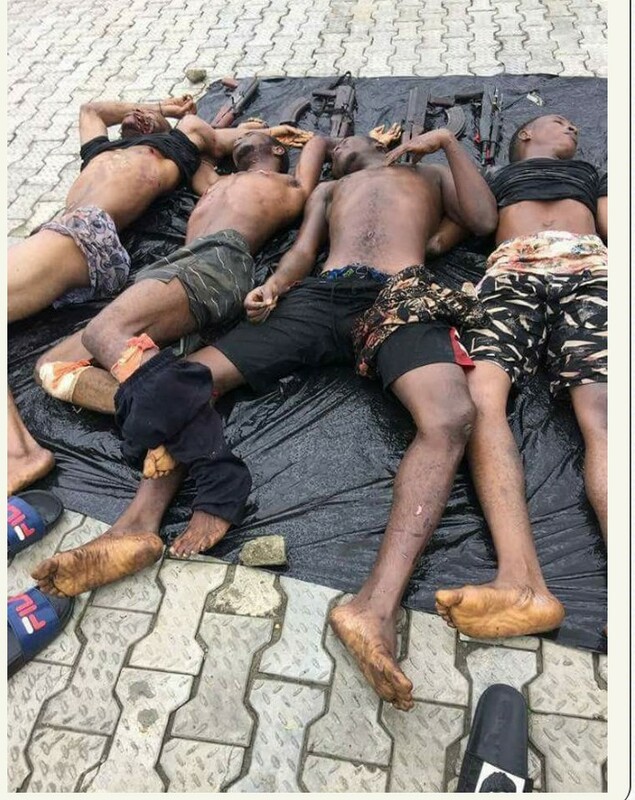 Those killed are Joe Mba (aka SK or Mba boy, Teetito Frank( aka obele), Teetito Godwin( aka coachy boy) and Gift Paul. Mba Joe, a.k.a. Mba Boy, had been on the wanted list of the Rivers state Police Command and that of Governor Nyesom Wike who placed a N20Million bounty on him among others including the late Don Wanney and his gang in his recently released security watch list. Paramount Ruler of Egbalor, HRH Godwin Chinwi, alleged that the terror gang leader kidnapped five residents for ransom and burnt the house of another victim, Eyina Ngechu for refusing to pay N200,000 gratification over a new car the victim acquired. The worried Egbalor monarch said, “Sometime ago, Engr. S.N. Nwafolor was adopted in the middle of the night. 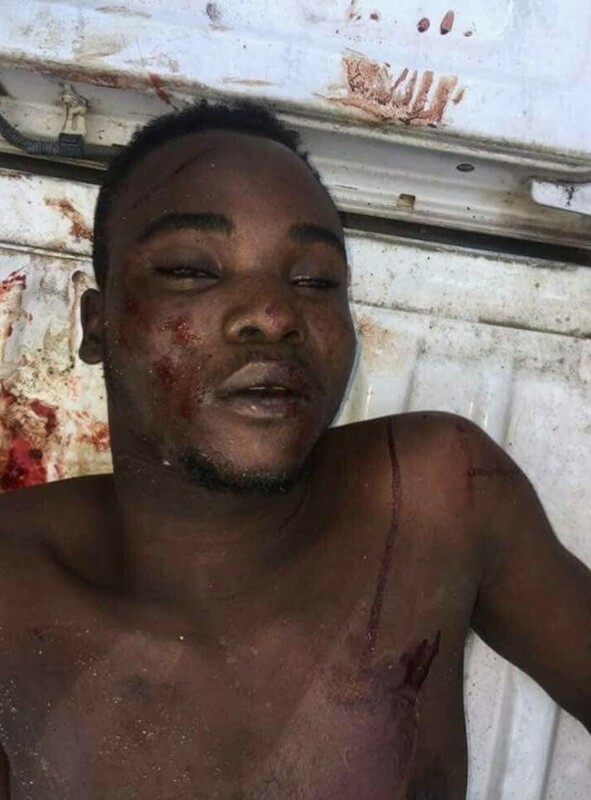 I was one of those who went to the banks to get N10Million to pay as ransom, but they took the money and still killed him. This time around, we are experiencing a sophisticated level of same act.